The Northern Lincolnshire and Goole NHS Foundation Trust is on an improvement journey with a strong focus on delivering quality care to our population of around 440,000 people. We provide a comprehensive range of secondary care services from 3 main centres, Grimsby, Scunthorpe and Goole as well as community services in North Lincolnshire. We are seeking two enthusiastic Consultant Otolaryngologists who are dedicated to providing high quality patient care to join the established consultant team in providing a comprehensive Consultant served General Otorhinolaryngology service. As a senior employee of the Trust the postholders will work in close co-operation with other clinical, medical professional and managerial colleagues in providing high quality healthcare to the Trust’s patients. The main responsibilities for each post will be towards managing the local general ORL workload with complimentary subspecialty interest or interests (Otology and Paeditrics ORL) to complement or augment current subspecialties’ across the Trust. These posts will be based at Diana, Princess of Wales Hospital, with are requirement to travel from base to Scunthorpe General Hospital, outreach clinics and other sites within the Trust depending on their particular job plan. The Trust provides services over three sites; Diana, Princess of Wales Hospital, Scunthorpe General Hospital, and Goole District Hospital. There are also outpatient services conducted at Louth County Hospital. All the outpatient clinics have microscopes and flexible endoscopes and a range of imaging systems. The Otorhinolaryngological theatres are equipped with imaging, recording and monitoring for a wide range of procedures. 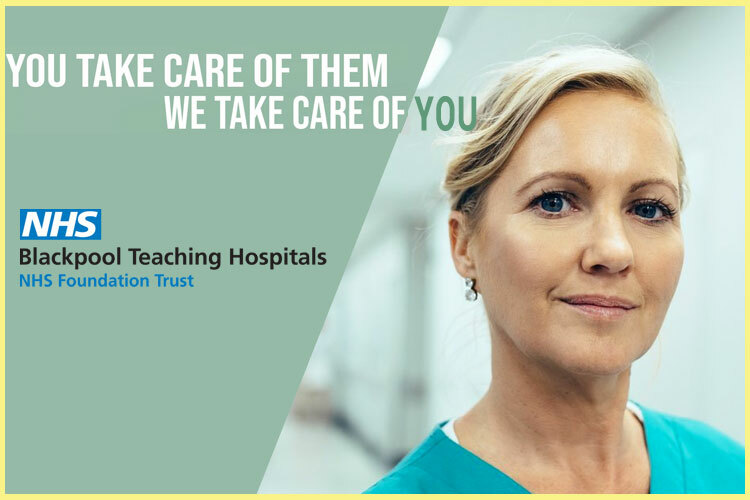 The Trust benefits from an on boarding officer to support newly recruited doctors and their families with relocation to the Trust and the local area. Job Description is pending Royal College approval.